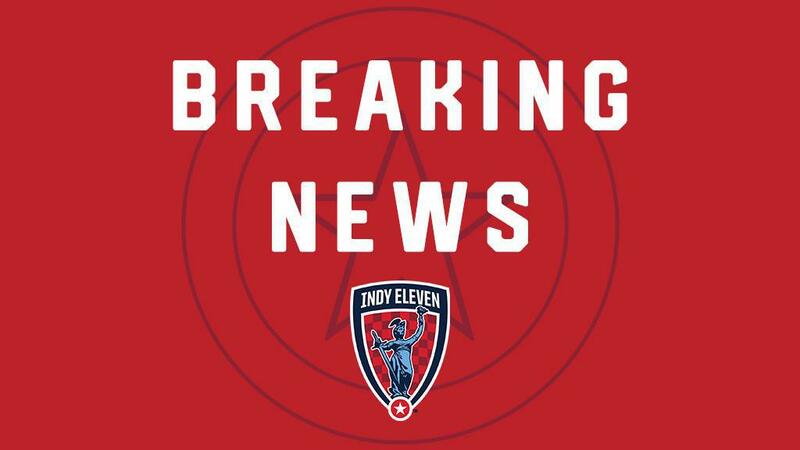 Indy Eleven Professional Soccer today announced it would expand its ownership structure from current sole owner; Ersal Ozdemir, to include business and civic leaders from across Indiana. New investors will acquire shares in the Indianapolis-based United Soccer League Championship franchise. The additional owners will expand the team’s statewide profile. Don Gottwald, COO and Chief Strategy Officer, KAR Auction Services, Inc., Carmel, Ind. The ownership group announcement closely follows the appointment of top sports executive Greg Stremlaw as the team’s chief executive officer and the unveiling of Eleven Park, a transformative neighborhood development proposed to include office space, apartments, retail, a boutique hotel and public areas – all anchored by a 20,000 seat multi-purpose soccer stadium, of which Indy Eleven will be the primary tenant. Indy Eleven emphasized the value that the new investors will bring to the club. For one new member of the ownership group, the future is bright. Those individuals and organizations being added to the ownership group are being given the opportunity to invest in the proposed Eleven Park development alongside Keystone Group, an Indianapolis-based real estate development, construction and investment company. Additional investors are expected to be announced in the coming months. The first match of Indy Eleven’s 2019 USL Championship season is scheduled for March 9 with the home opener scheduled for March 30 at Lucas Oil Stadium. Tickets are available by visiting IndyEleven.com.